Mute Everyone with This Small Gadget! Sometimes regular ear plugs are just not good enough. They muffle all the sound and they don’t fit very well. Although this first option is pretty cheap and straightforward, there’s also another option. 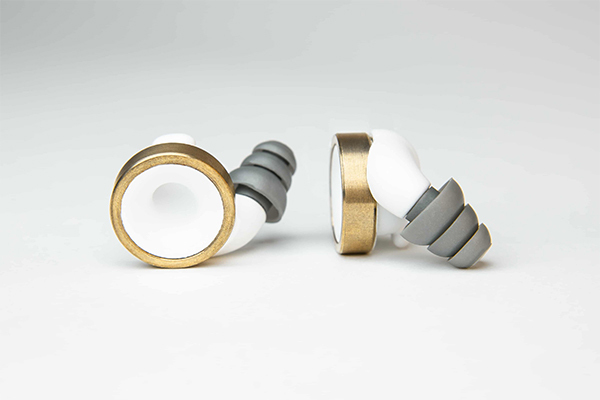 The Knops ear plugs are designed as professional ear plugs, looking like stretch earrings. You can decide how much sound you mute, but you can still hear the things you want to hear very clearly. That’s not the case with cheap ear plugs. The Knops are ear plugs made for a wide public. You can use these on a concert, when working or in school. These make sure you can choose how much sound you mute, so if you have a crowdy work environment, you can just filter out your colleagues and keep working at your desk. 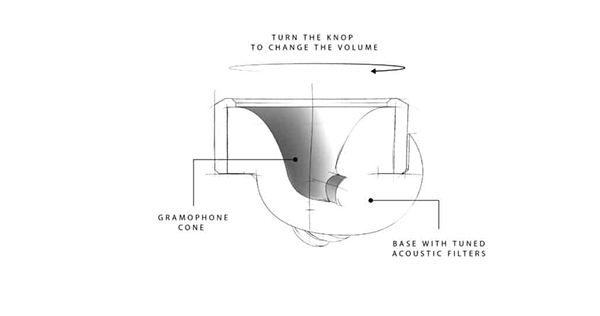 The Knops have a lot of advantages over regular – cheap – ear plugs: look nice, fit extremely well, the possibility to change how much you mute and you can still hear music without it being muffled. However, the disadvantage is that these are not cheap, starting at around 100$. The Knops are a good investment, if you’re looking for a step up on your regular ear plugs. You can find the Knops here.